Italian Lawmakers Are Debating Cannabis. Will They Legalize It? Experts gathered in Rome last last month for an Italian parliament hearing on a proposal to legalize cannabis. 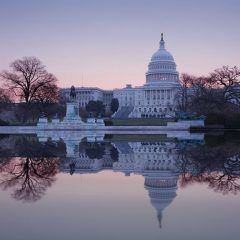 The proposal, dubbed Cannabis Legale, is the brainchild of a committee that includes more than 200 senators and deputies. So what are the chances of Italy legalizing any time soon? The committee’s proposal, unveiled a year ago, aims to regulate sales, possession, and consumption for both therapeutic and adult use. After obtaining prior authorization, Italians would be allowed to possess up to 15 grams of cannabis, carry five grams, and grow up to five plants. Non-commercial Cannabis Social Clubs would be allowed on a small scale: Each could have a maximum of 50 members and 250 plants. Commercial sales would be licensed, although the import and export would remain illegal. 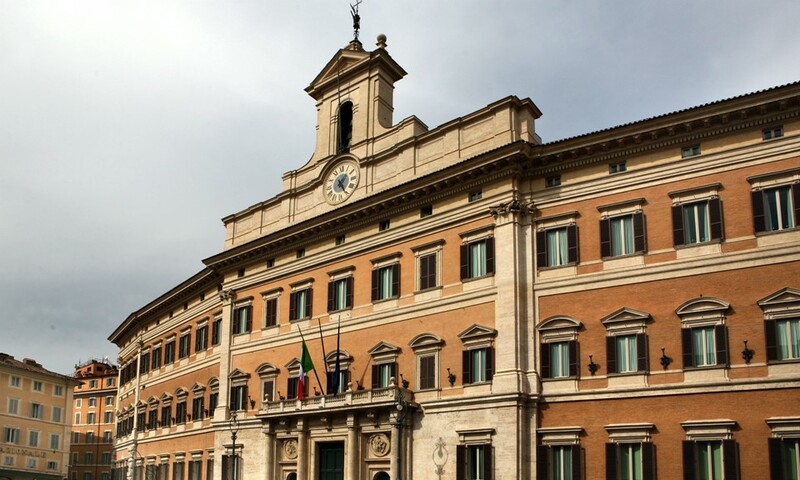 The hearing was delayed for months due to the current election frenzy in Italy, with mayoral elections this month and a referendum in October on constitutional reforms, on which Prime Minister Matteo Renzi has staked his political career. Most experts present at the May 26 parliament hearing welcomed the legalization proposal. Patrizio Gonnella, president of human rights association Antigone, stressed the many inconsistencies of the present outdated drug laws. He said he perceived a lukewarm change of attitude in the Italian government, expressed at a recent U.N. drug policy summit in New York by Justice Minister Andrea Orlando, who proposed to scrap policies that don’t work. Riccardo De Facci, head of CNCA, a network of more than 10,000 social workers specialized in harm reduction, stressed at the hearing that the new cannabis law should improve the common welfare. He has refused to cooperate with authorities who force cannabis consumers to sign certificates promising they won’t use cannabis anymore. Most experts at the hearing agreed about the need to get rid of these and other so-called accessory punishments, which can mean the suspension of drivers licenses, weapons permits, or even passports. Not all experts came out in favor of the proposal, however. Two toxicologists invited by parties that oppose legalization brought arguments concerning car accidents linked to cannabis and the alleged rise in mental disorders due to higher THC contents. But the majority supported the new plan. Ferdinando Offria, a professor in Messina University’s economics department highlighted the financial benefits of legalization. 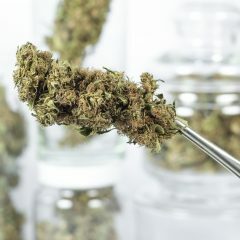 He estimated the Italian state could save $541 million on cannabis repression annually while bringing in an additional $8 billion in taxes, an amount based on Italy’s current 75-percent tax on tobacco. Consumers were scarcely represented, with the exception of a Cannabis Social Club from Apulia, in Southern Italy. Members of the club, La Piantiamo (or We Grow It), get free medical cannabis from the local health services. The region refunds the cost of the cannabis imported from the Netherlands, which can cost up to €70 per gram in Italy. Does the proposal have any chance to pass, given the prime minister’s hostility and the opposition of most conservative forces? Will a majority of the 945 members of parliament vote in favor of the proposal put forward by 218 of them? Or will things go sour, as they did when the parliament debated industrial hemp? During that debate, a suggestion was made to prohibit the sale of cannabis seeds, which would jeopardize the existence of the more than 200 growshops in Italy. In the coming weeks, the discussion will continue behind closed doors. The parliament will then take up the issue in an official debate scheduled for June 27. The event could prove to be be a turning point for cannabis policy in Italy. 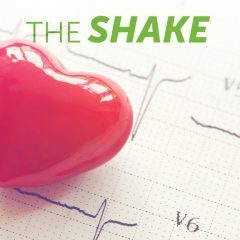 The Shake: DEA Promises Rescheduling Announcement, and Can Cannabis Dull Your Heart Attack?